We’re holding a Movie Night at Erasmus Park on Friday 27 May. Come along to the Common Room from 7pm and sit back and relax with a movie of your choice. Take part in our online poll to vote on the movie you’d like to see. 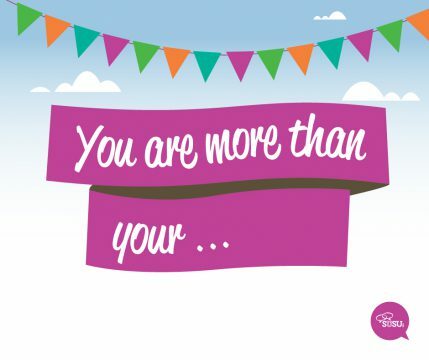 You can also find out about the rest of You Are More Than programme here. We can’t wait to see what movie you decide on and we look forward to seeing you there!